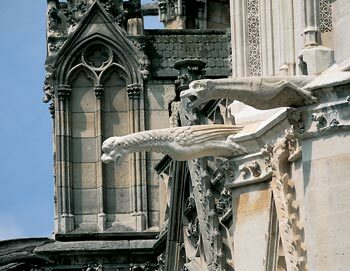 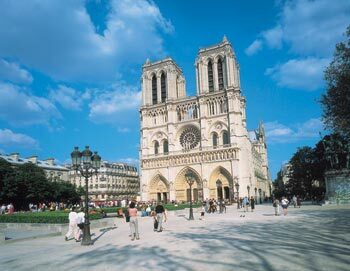 Skip the line to over 60 of Paris' most popular museums and monuments with the Paris Museum Pass! 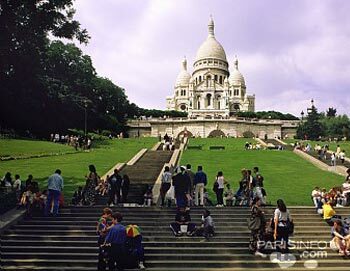 The pass is valid for two consecutive days and gives you unlimited access to some of the most incredible sights and museums in and outside of Paris. 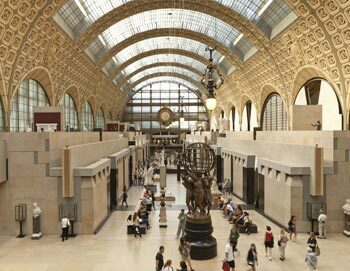 If you'd like more time to explore Paris further, you can also choose our Paris Museum Pass 4 Days. 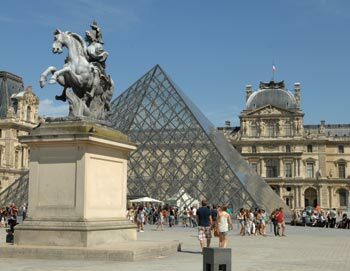 Your Paris Museum Pass is valid two consecutive days from the first time you use it. 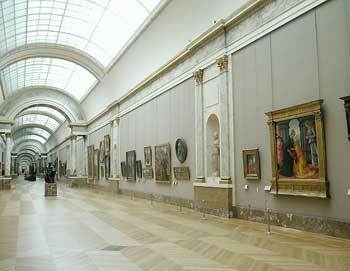 The Paris Museum Pass is valid for two consecutive days from the first day of use.